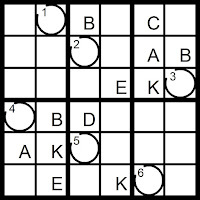 A President of the United States was born on this day, 7/4. 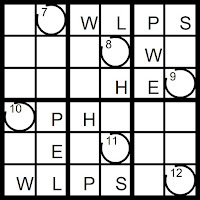 He was 51 years old when he was inducted into office as the 30th President. 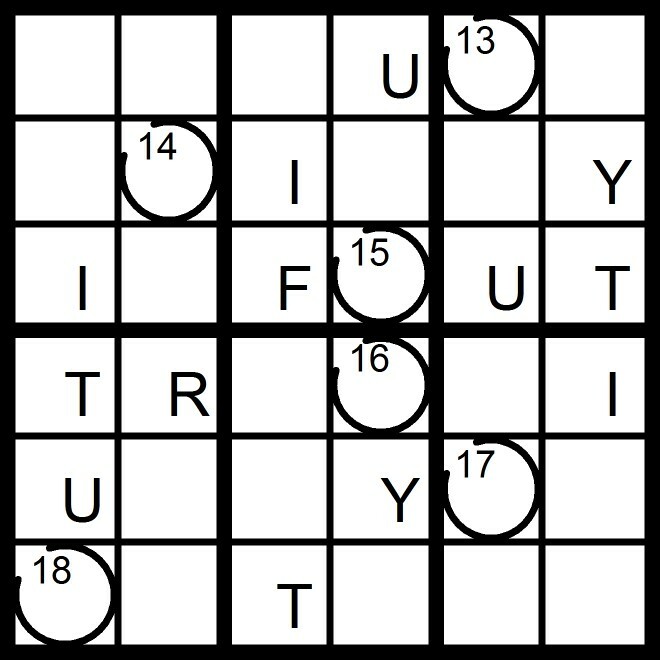 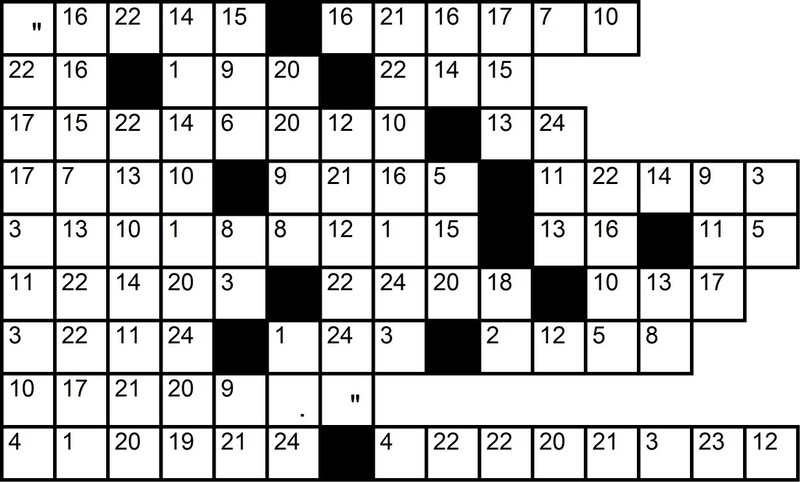 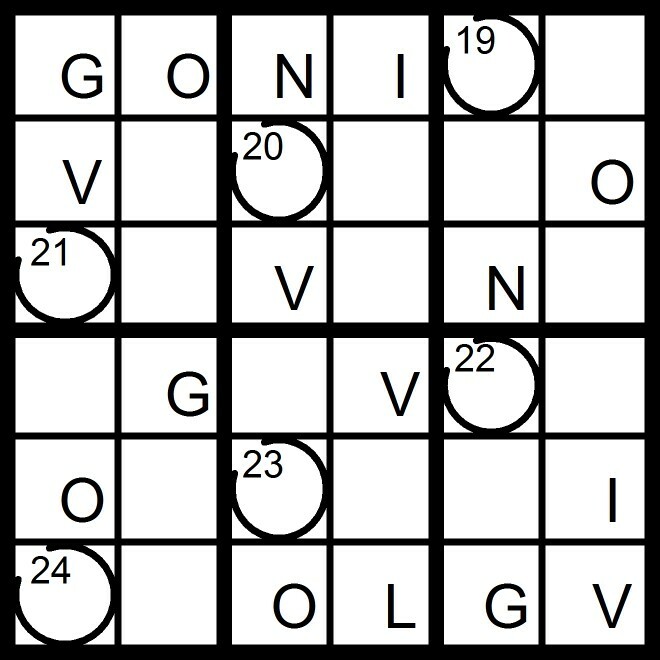 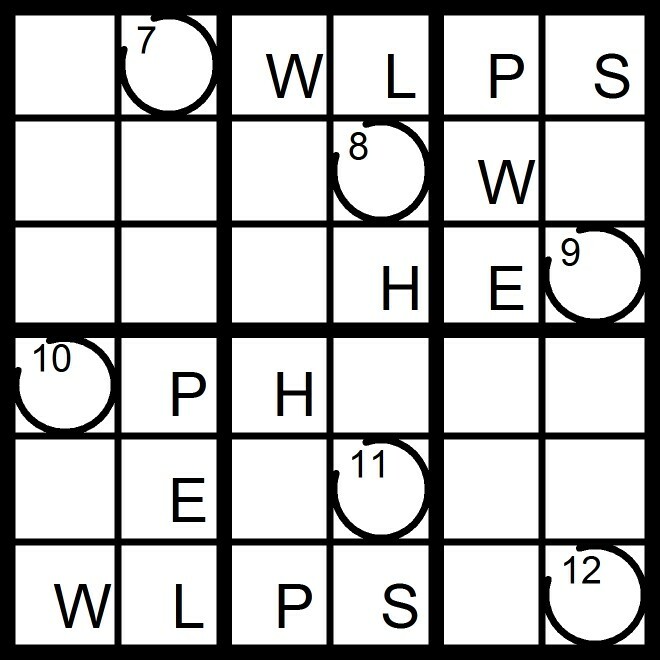 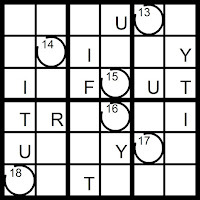 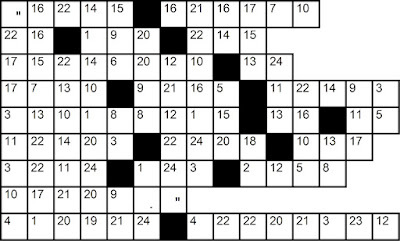 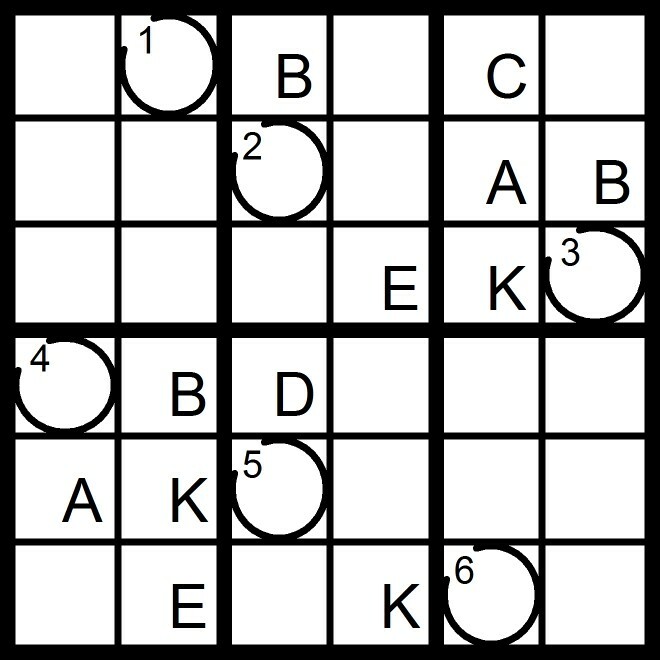 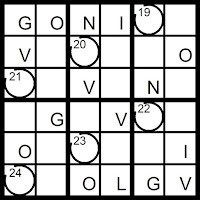 Solve the Word Sudoku puzzles below to spell out one of his quotes.